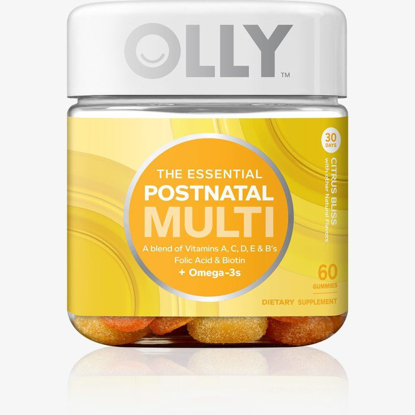 A blend of Vitamins A, C, D, E & B's & Folic Acid + Omega-3s. 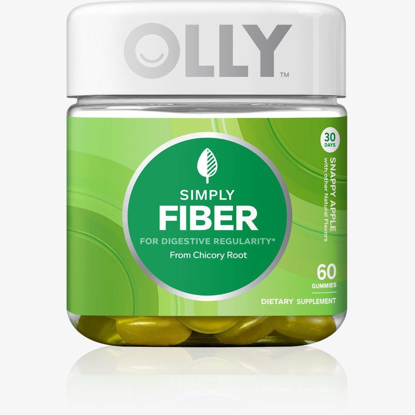 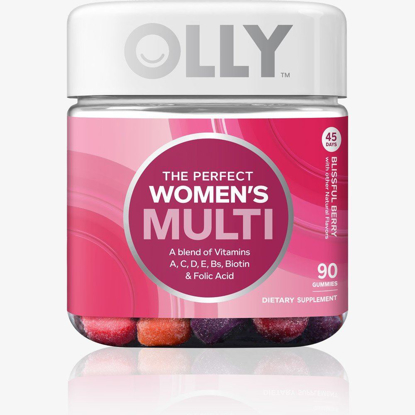 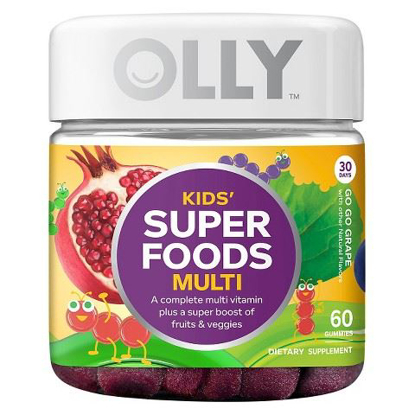 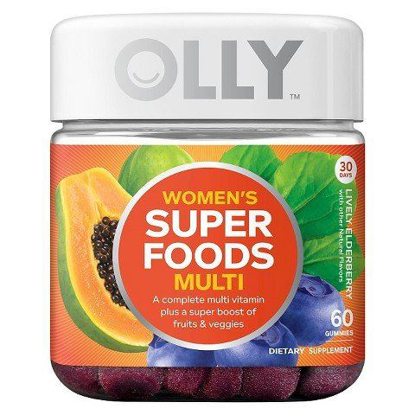 Olly's Kids' Super Foods Multi was designed to give your kiddos a complete multivitamin plus a boost of super fruits & veggies. 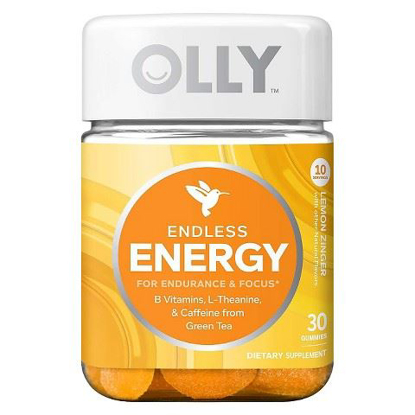 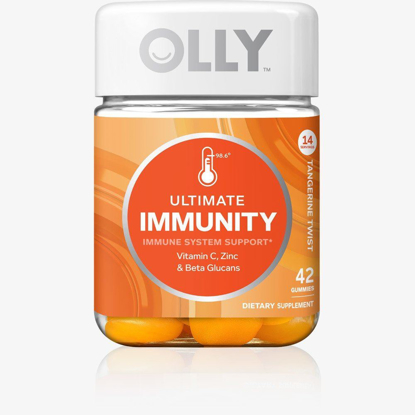 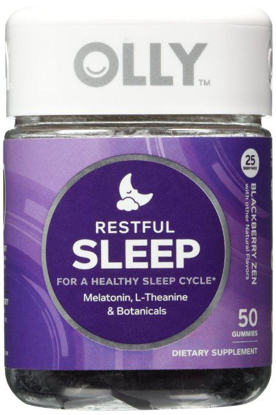 OLLY Immunity is an expertly blended formulation designed to strengthen your system during changing seasons, times of heightened stress or extreme fatigue.